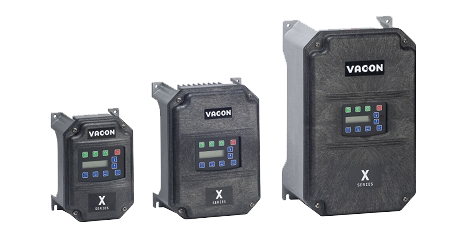 PROSCO Inc. is a distributor and qualified intstaller of Vacon X4 Series AC Drives. Standard Built-In Dynamic Braking Resistors virtually eliminate nuisance trips, providing more uptime. AC drives control the speed of either an induction motor or a synchronous motor by adjusting the frequency of the power supplied to the motor. 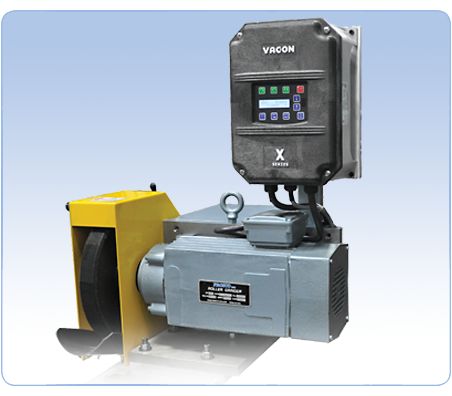 Vacon X4 drives can be also installed on existing grinders. We provide programming and installation services and technical support.